There are 3 rings with the power of travel in time and space. Each ring has a special ability. The one's using this rings are called Time shifters. This movie is about three time shifters, Zoli who wanna take off his ring and find his successor. Júdás who wanna get all rings for greater power, and Tamás who need a ring to change the time, and save his wife from death. But they all meant for greater purpose, to stop the wraiths who came from 2022 to 2011 to defeat humanity. Regions are unavailable for this movie. 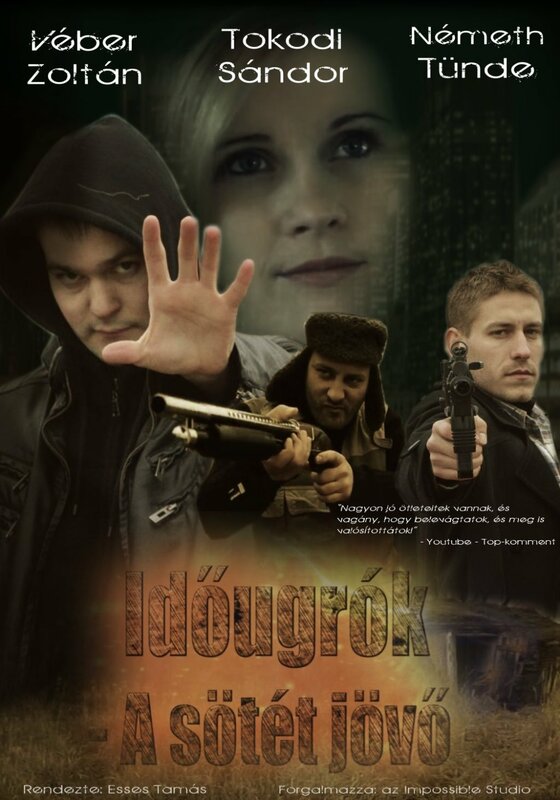 Click the "Watch on Netflix" button to find out if Idõugrók - Sötét Jövõ is playing in your country.